Micromax has finally and officially launched the Canvas Turbo A250, which is company’s latest flagship android smartphone in India. It comes with impressive specs, features and at very reasonable price. The Micromax Canvas Turbo A250 is the first handset from the company that has Full HD resolution display, 1.5GHz quad core CPU and 2GB of RAM. It has 5.0-inch FHD IPS display with CGS technology (continuous Grain Silicon) and is Mediatek MT6589T quad core processor. It has Android 4.2 Jelly bean operating system to make the hardware run. The A250 will compete (VS) with recently launched Gionee Elife E6 and Intex Aqua i7. The Canvas Turbo features a 13MP AF rear camera at the back and 5MP front facing camera. It has full aluminum body and Dual SIM card slots. It comes pre loaded with BBM, Hike, Spuul, Kingsoft Office, M!security, M!unloack,M!live portal and Game hub, which makes ithe handset more approachable and attractive. The new A250 features CameraZZI that makes your camera shooting experience enrich by offering 360 panorama capture, Object eraser and cinemagraph. 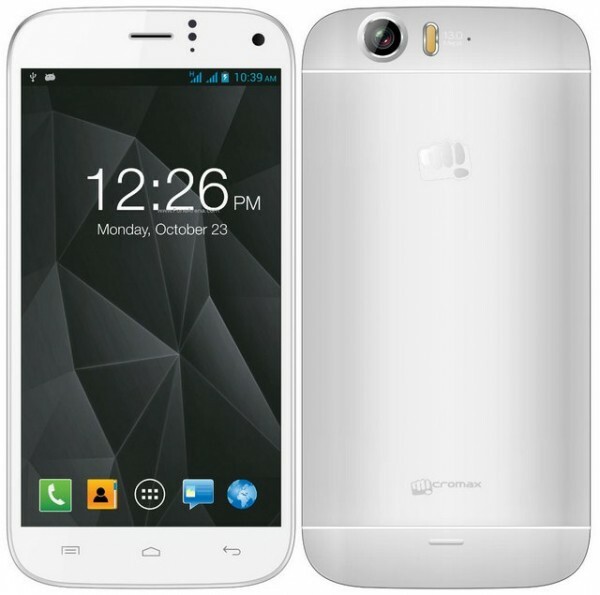 The Micromax A250 CanvasTurbo is priced at RS 19990, you can buy it from company’s official online store. It comes in pristine white and midnight blue colors. So finally now we have 3 three smartphones with high end specs. The company has also launched the Canvas Magnus A117 for RS15000 in India. 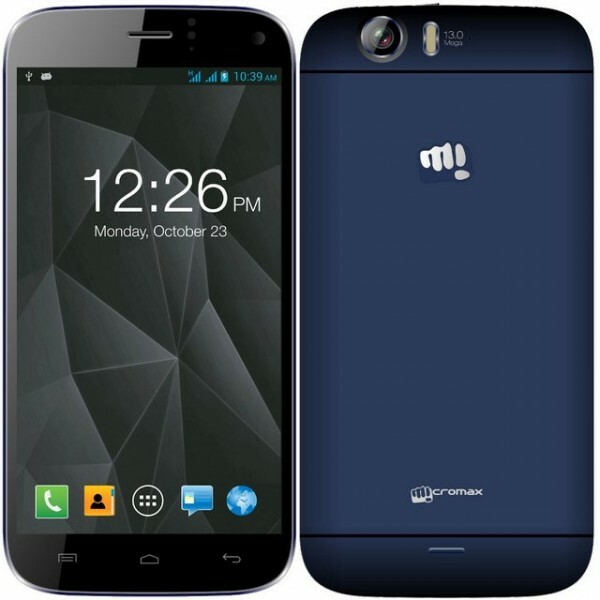 Micromax Canvas Evok E483 with 3GB RAM, 4G launched under 9K price tag Micromax Canvas Duet 2 II coming soon , (GSM + CDMA) Micromax Canvas Nitro A311 with 16GB ROM goes official Micromax A116 Canvas HD Review now available for RS 15,999 & Comparison Micromax YU Yutopia Yu5050 with 2K QHD display, 4GB RAM, 4K video recording coming soon Micromax A58 Bolt goes on Sale Online, Own it for a price of Rs 5499 Micromax Canvas Selfie packed with 13MP front Camera : Price & specs MICROMAX A88 CANVAS MUSIC Dual Core Android smartphone for music lovers at RS 8499 .